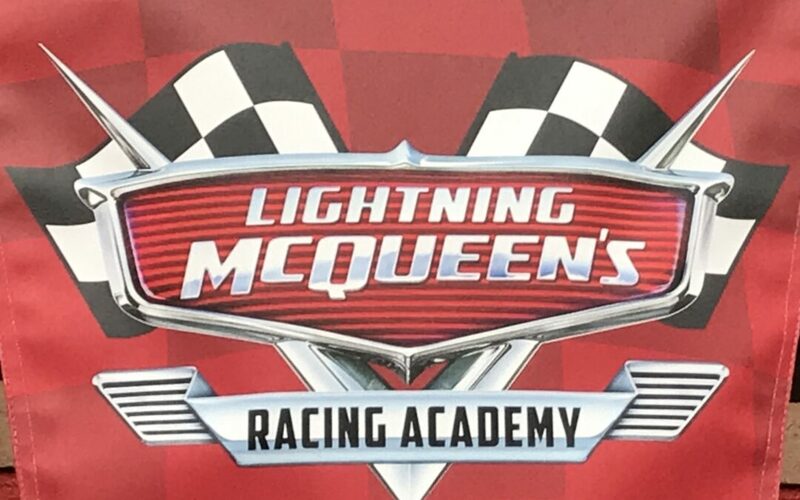 by Disney Magic Diva | Apr 16, 2019 | Attraction Reviews, First Trip Tips, Hollywood Studios, Walt Disney, Walt Disney World, Where to play? 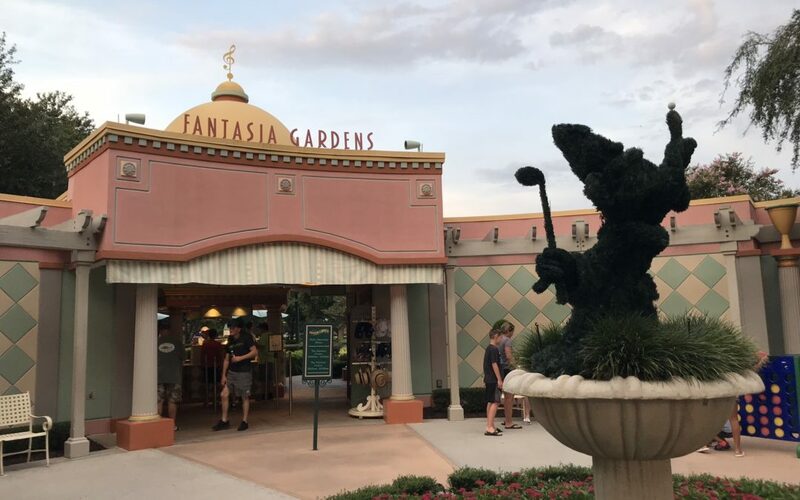 by Pixie Dusted Diva | Mar 21, 2019 | Epcot Flower & Garden Festival, First Trip Tips, Special Events Tips & Reviews, Walt Disney, Walt Disney World, Where to play? 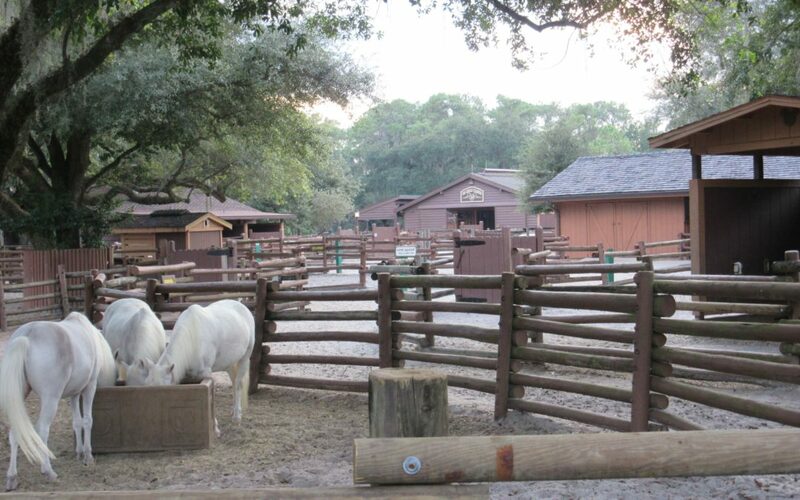 Let Your Preschooler “Horse” Around at Walt Disney World: Take a Pony Ride! 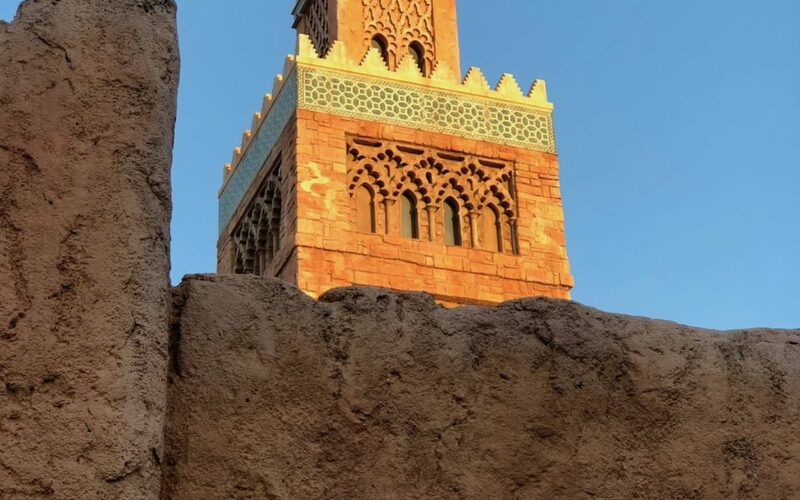 by Disney Magic Diva | Jan 23, 2019 | Outside the Parks, Trips with toddlers, Walt Disney World, Walt Disney World, Where to play? by Disney Magic Diva | Oct 1, 2018 | Disney Fun, Outside the Parks, Walt Disney, Walt Disney World, Walt Disney World, Where to play? by Disney Magic Diva | Aug 26, 2018 | Disney Fun, Meeting Characters, Walt Disney World, Where to play? 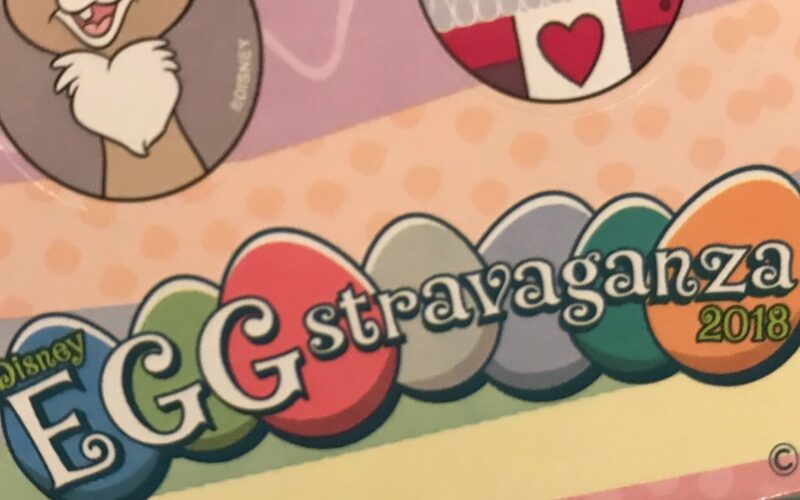 by Tonga Princess Diva | Aug 7, 2018 | Epcot, Where to play?